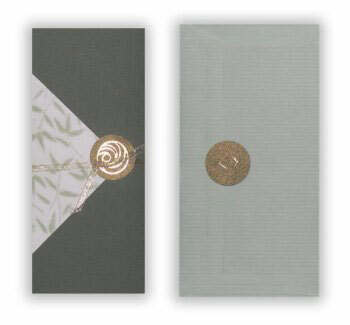 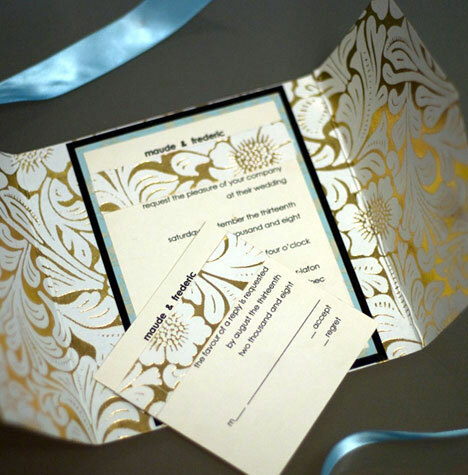 In our special series on wedding invitations for the Canadian bride, we looked at various styles within five different genres: Traditionalist, Modernist, Environmentalist, Ornamentalist, and Budget-Conscious. 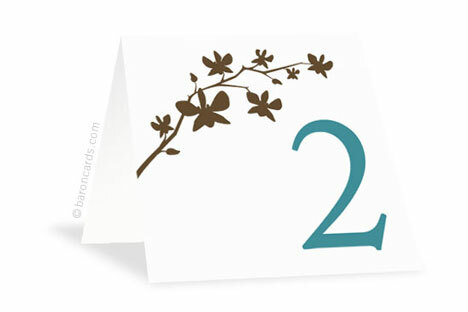 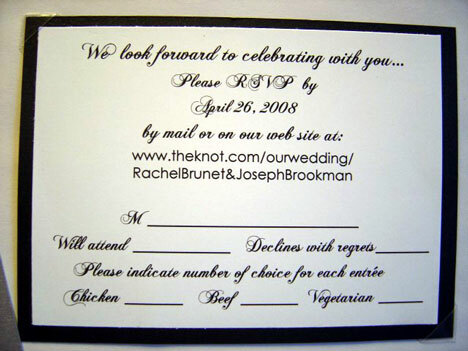 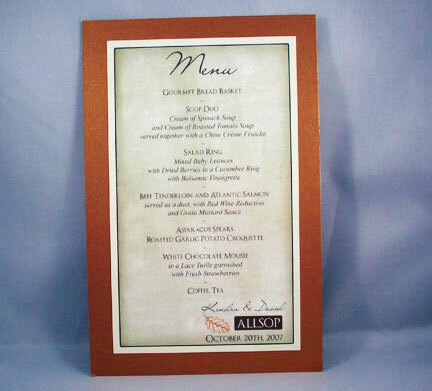 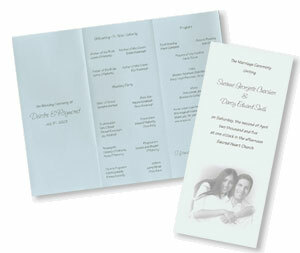 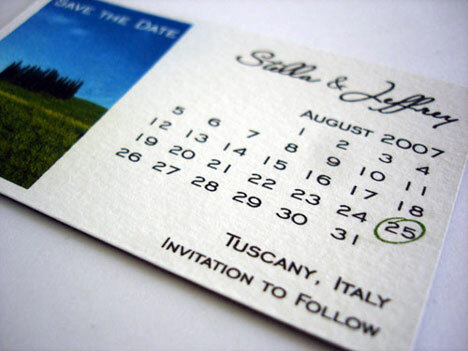 But as anyone planning a wedding knows, invitations are only one component of wedding stationary. 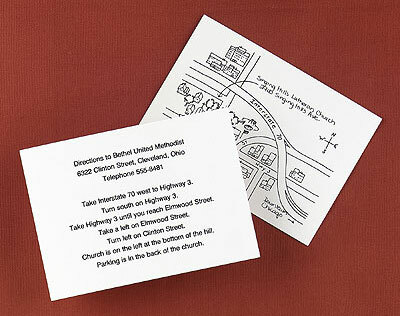 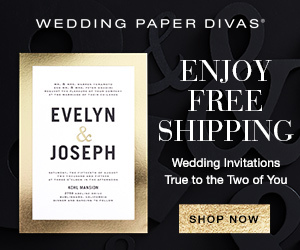 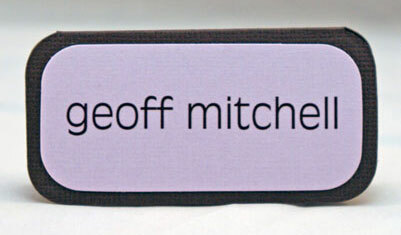 There are also envelopes, insert cards, and save-the-date cards - not to mention the stationary that will be used on your big day: ceremony programs, table cards, and menu cards. 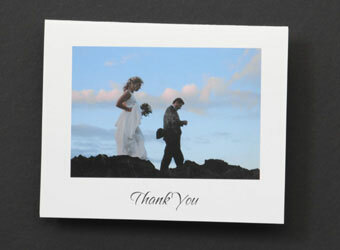 And last but not least, there's post-wedding stationary, such as thank-you cards!